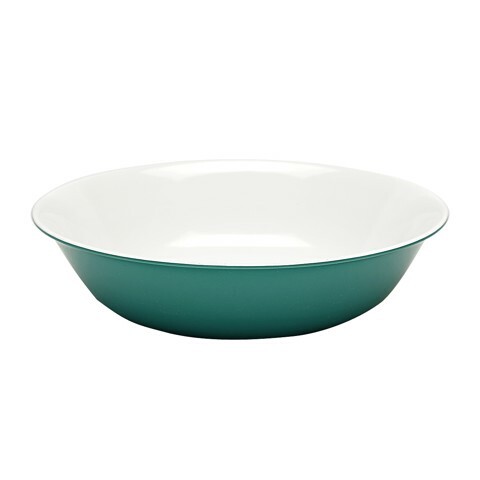 Melamine Bowl Colour 20Cm. Diameter: 20cm . White Inner with 4 Assorted Outer Colours: Teal | Grey | Blue | Red . Melamine. 150G Packaging: Bulk Pack.